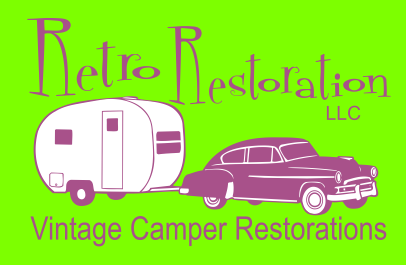 Welcome to Retro Restoration, home to quality vintage camper restoration and repair. 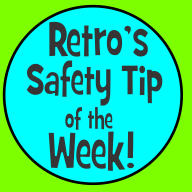 While we specialize in Canned Hams from the 40’s through the mid 60’s, we can also handle most any vintage camper including the rivited styles, classic motor homes and pickup campers. We are located in Canon City, Colorado but our clients are nationwide. 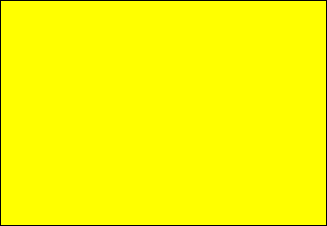 Please take a moment to browse out site. Our services page lists the wide range of services we provide. On the gallery page you can browse through dozens of past projects, many with detailed photos of the restoration process. 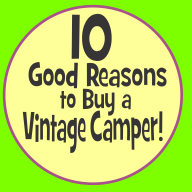 Our for sale page lists the campers we have available, both restored or future restorations. Have questions? Hopefully our FAQ page will help, but if not feel free to contact us... Speaking of contacting us, our contact page has a map to our shop, phone and email information. 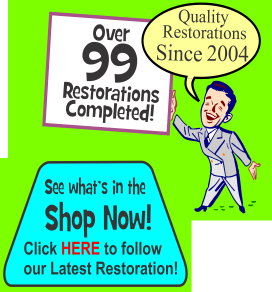 Finally, About Us gives a little info of who we are and the history of Retro Restoration. 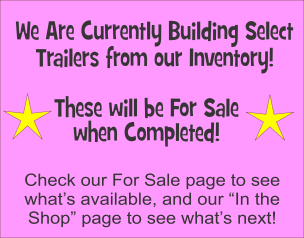 While we want to be able to help everybody own their dream trailer we are just not comfortable quoting and taking contracts on projects we won't see for years.